Hey! 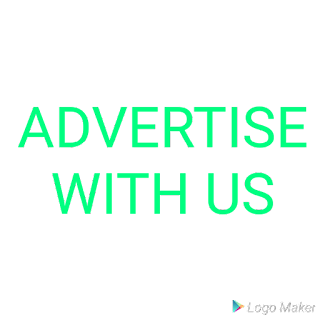 If you are looking for a place to advertise your business and product then you're at the right place. Here at LoyaltyUpdates we make your business known by placing them on our advert banners, top of our blog posts in order for our daily visitors to patronize you. Email Us now and lets make your product known. 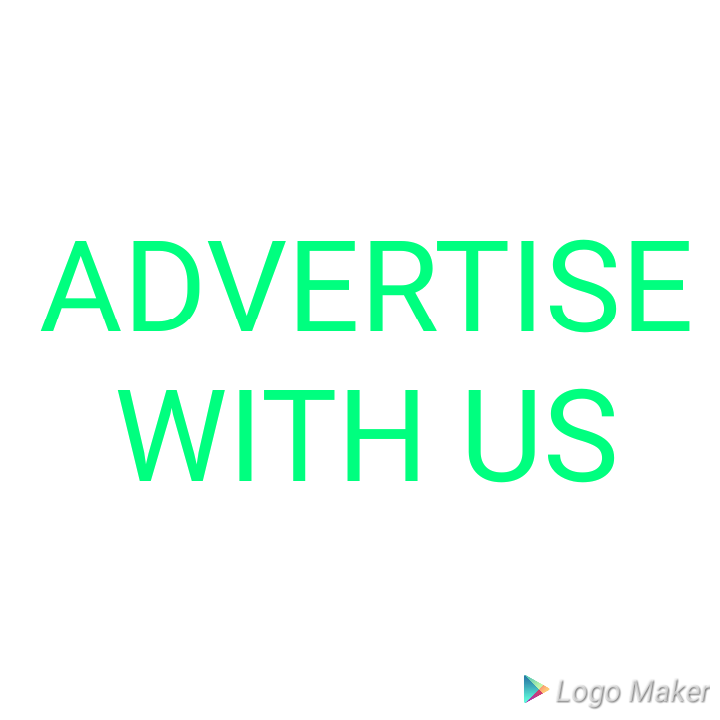 We look forward to advertising you!! !